Ageing comes with saggy and loose skin. You cannot turn the clock to your younger days, however you can stop growing old with the cutaneous facelift procedure. 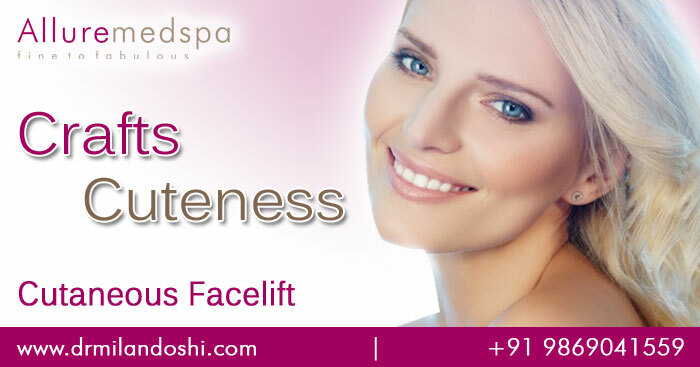 The procedure is done to tighten the saggy and loose muscles on your face. No one wants to look old. 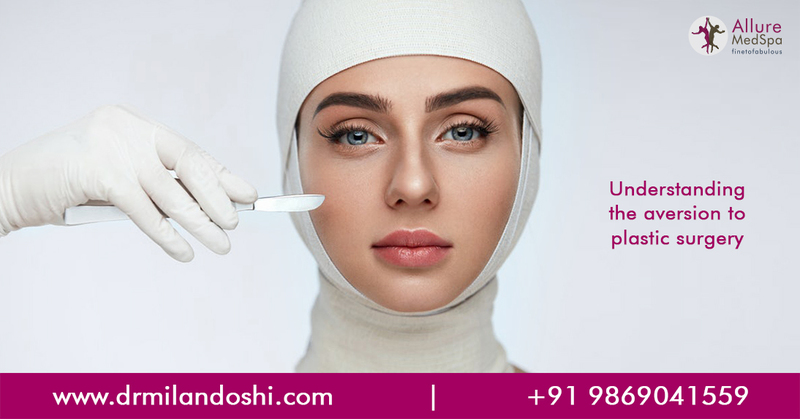 One might be thinking of undergoing the surgery, but as cosmetic surgery is considered as a costly affair, many people drop the idea. 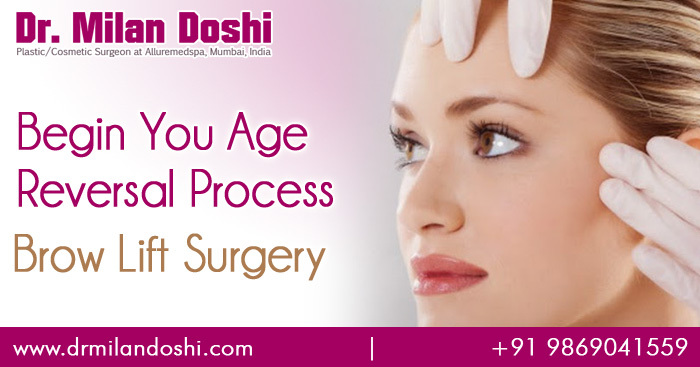 Now a days, cosmetic surgery has become quite affordable and many people from different background are undergoing the surgery. 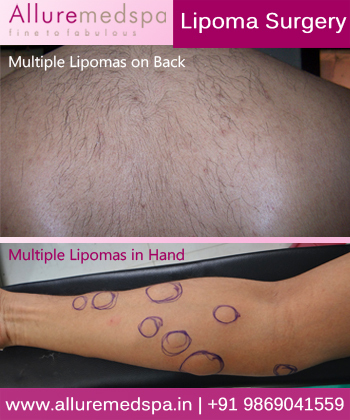 Let us first discuss who the best candidates for the cutaneous facelift procedure are. The surgeon first examines you before starting with the surgery. Your surgeon will ask you every type of question to determine the type of surgery you will need. Your skin type, age, skin elasticity, medical woes will be first inspected by the surgeon, after that the surgery will take place. The procedure starts with making incisions around the ear and within the hair line to allow doctors the ability to dissect the skin from underlying muscle. The surgeon later removes the excess skin and stretches the skin that has remained to the incision point before closing with sutures. Due to the skin’s ability to stretch the technique gives a lifter and elevated look to your face. Anesthesia is used wile preceding the surgery so that you do not feel any discomfort or swelling over time. A little bit of swelling and bruising is quite normal after the surgery. The swelling and bruising will be gone after a week or so. 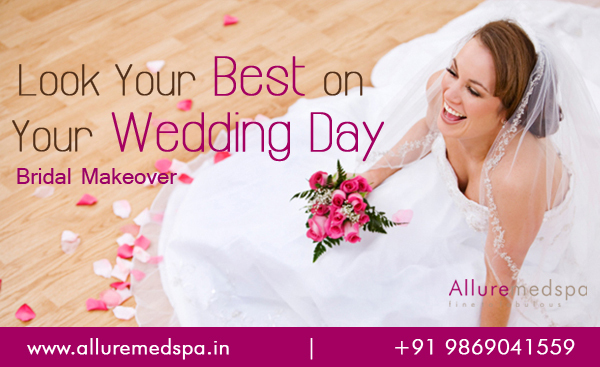 After few weeks you skin will settle down and give more natural look to your face. Taking proper medication is must for quicker recovery. You may be instructed by the surgeon to wear a tight pressure dressing around your face area for the first few days after the surgery for better comfort and healing. Along with medication, one should also maintain a healthy lifestyle. You should always be cautious about what you are eating. After the surgery, you cannot go on a laidback mode. Lead a disciplined life.